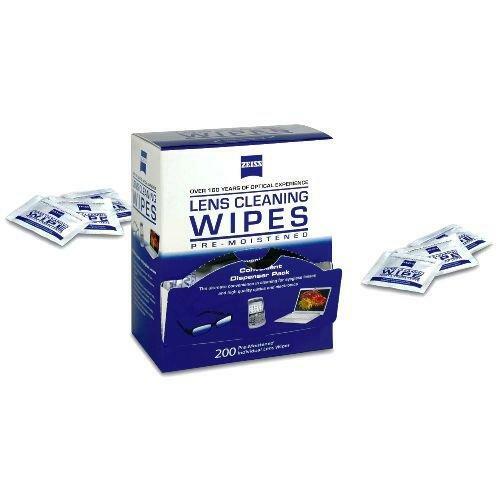 Don’t worry now your optics can clean very easily without any streak with the “Zeiss” pre moistened lens cleaning wipes. It gives safe cleaning to your sunglasses, cell phones, GPS screens, camera lenses, eyeglasses lenses & laptop screens too. Due to ammonia free formula it is not effect anti reflective coating. Online shopping in Karachi, Islamabad & Lahore etc & have safe, streak free cleaning with comfort.